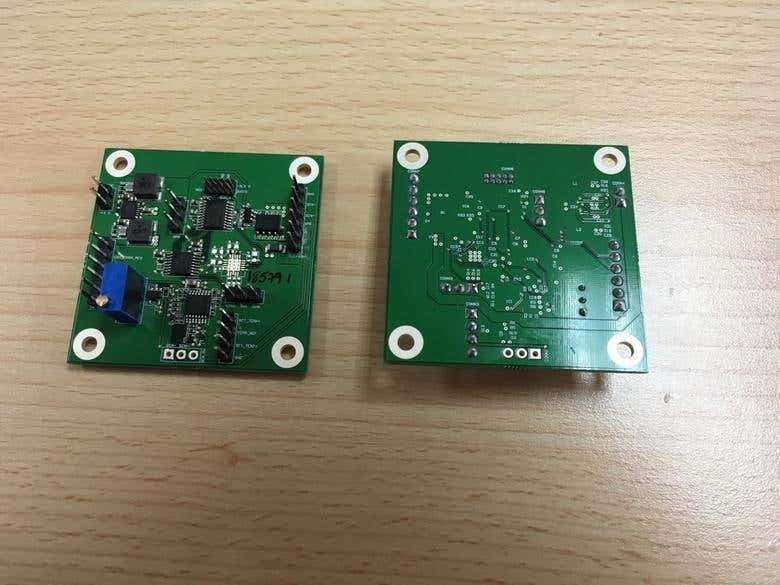 This PCB was used to control the temperature of a laser and has ARM processor, two ADC (one with 16 bits and the other with 24 bits both using SPI) and a precision amplifier. I am an expert Electronics PCB Design Engineer with 8 years industry experience. I can design and implement analog, digital and high speed circuits, FPGA circuits and write firmware in VHDL and Embedded C. I can design rigid, rigid-flex or flex PCBs. Also I can do 3D modelling of electronic components. My projects: [login to view URL] I have also 6 years academic experience in teaching Analog and Digital Electronics, FPGAs using VHDL programming and Digital Signal processing.